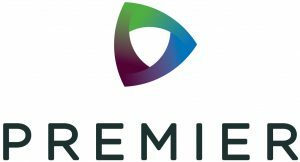 Premier is a collaborative healthcare alliance of more than 2,700 member hospitals and health systems and 93,000-plus other healthcare sites. The Premier alliance has created a database of actionable data, best practices and cost reduction strategies. Our technologies enable our members to collaborate. LOINC helps Premier achieve our mission by standardizing member data thereby shortening the time from implementation to outcome achievement.